Your dog or cat needs a way to get in and out of the house, too. 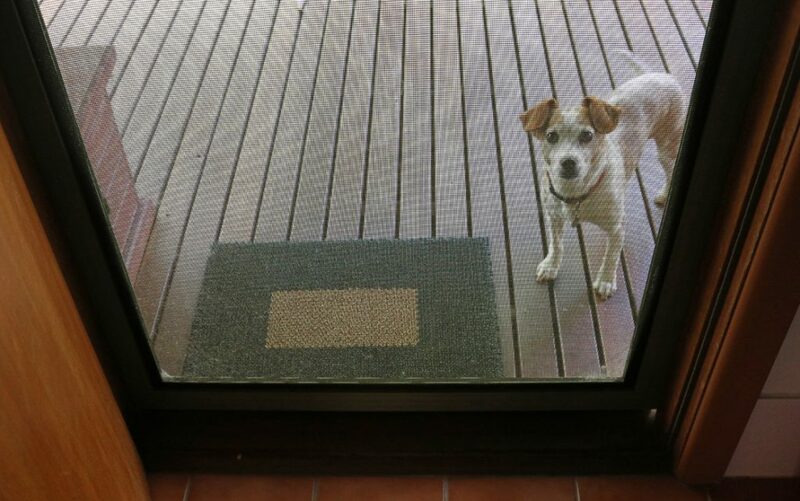 Make sure it’s done correctly and safely for you by having one of our experts install a pet door. or visit us on hi pages.